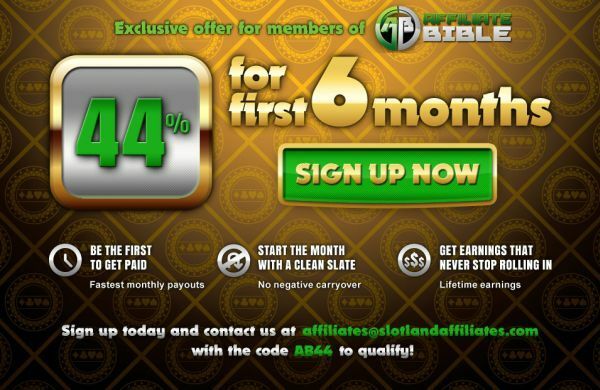 AffiliateBible.com » Bingo Affiliate Guide » Is Online Bingo The Next Big Thing? One statement I see more and more these days is that Bingo will be the next big thing. Yet Bingo being the “next big thing” is a theory that has been bounced around for years now, without actually coming to fruition. I started marketing in the gambling vertical in 2004, and I was being told even then that bingo would be the next big thing. It’s 2010, and I’m still hearing that bingo is the next big thing. Of course if you look at who is saying that – it’s usually a bingo affiliate program manager. So let’s get this out of the way – Bingo is NOT the next big thing. 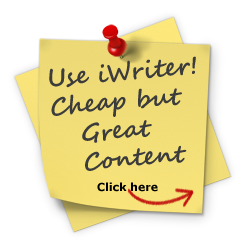 However it is still something you really should look at adding to your marketing portfolio. You see – people keep sitting back, expecting online bingo to eventually “boom”. However there will never be a boom like online poker. The closest bingo ever got to large growth was when bingo halls banned smoking from inside them – and this really didn’t affect online bingo like many expected it would. Then online bingo may just be the right thing for you! 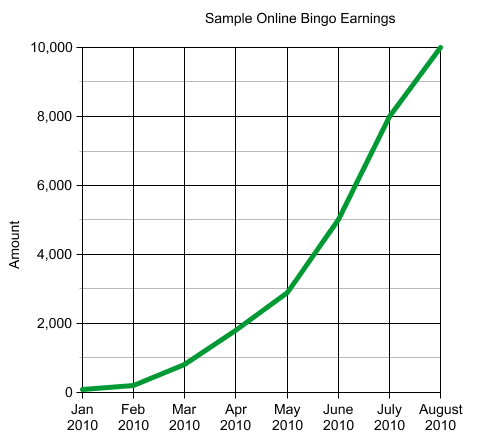 While online bingo is NOT the “next big thing” it is still a very steady and stable online property to promote. Online bingo rooms know more than most gaming properties just how important retention is – and they do a great job at it. I STILL have players that I referred back in 2004 playing regularly at certain online bingo rooms. How many non-rakeback poker players do you have from over 6 years ago? Probably not too many! 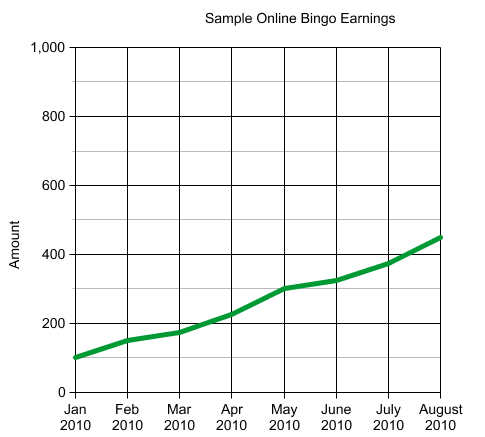 Online bingo also continues to grow every year. We’ll never see anything like the Chris Moneymaker effect that we saw with online poker, however online bingo continues to see solid growth worldwide, especially in the UK. With large newspapers like The Sun and The Daily Record starting their own online bingo rooms, it encourages a larger majority of people to sign up. More importantly, the trust is growing with online bingo. A large majority of offline bingo players are the people that don’t yet trust the internet that much – however with e-commerce being such a big hit, and more and more people turning to the likes of Amazon to start ordering their Christmas gifts, you see the trust growing in the average consumer. So no – Bingo isn’t the next big thing. However it’s a solid, stable income and I highly recommending adding at least one bingo portal to your online portfolio.